There have been some recent changes to the Environmental Planning and Assessment Act 1979 (NSW) and some of those changes have already been implemented. One of these changes was to Section 149 certificates, which many agents would have realised are now referred to as a Section 10.7 certificate. The Act has abolished interim occupation certificates for partially completed buildings. Such a certificate is used to enable the use or occupation of a partially completed building or part of building. Initially the date for abolishing these interim occupation certificates was to be 1 September 2018, however the Environmental Planning and Assessment (Savings, Transitional and Other Provisions) Regulation 2017 has given an extension of time for developers until 1 September 2019. So what is the big deal about these changes? The problems will mainly be faced by developers, particularly when they are developing and building staged projects. These certificates are commonly applied for when a mixed use development is being built. For example, there may be a commercial and residential building being developed, the car park completed and an interim occupation certificate applied for based on the completion of the carpark but not the rest of the building. 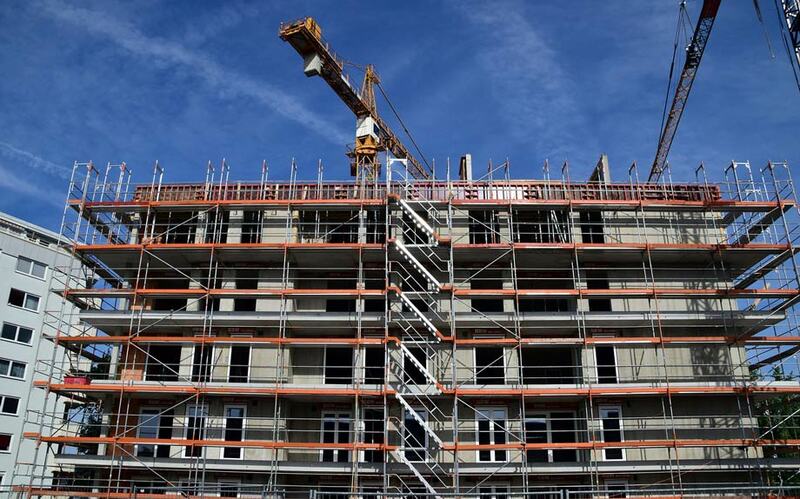 Developers may find that their access to funding based on stages of development becomes more difficult to access as well as the ability to settle on some sales based on the stages potentially being affected. No longer will an interim certificate be issued and a final certificate issued at the end of construction. The single final occupation certificate will be the only certificate issued. There has been much lobbying to extend the date for implementation, which has been successful in extending the provisions for another twelve months. This gives developers who are at the point of applying for the interim certificate the time to understand the new provisions and process and allow them time to source their funding and make other arrangements for the new implementation date in September 2019. It does mean that for new developments within the new year that the developers will have to be more mindful of the new provisions and seek the correct advice and guidance about how they proceed with the new process. This information is good for an agent to be aware of when you are selling off-the-plan developments and when you are negotiating timeframes with developers. EAC and the Australian College of Professionals (ACOP) have partnered to provide the real estate industry with the highest quality training for new and experienced agents. EAC members are entitled to discounts on training through ACOP. This training includes Certificate of Registration courses, CPD training, skills training and licensing programs. For CPD training (flat rate for face-to-face sessions of $150) use the discount code EACCPD – OR – for all other training use the discount code EACTRAIN on www.acop.edu.au. To obtain training through ACOP call 1300 884 810.